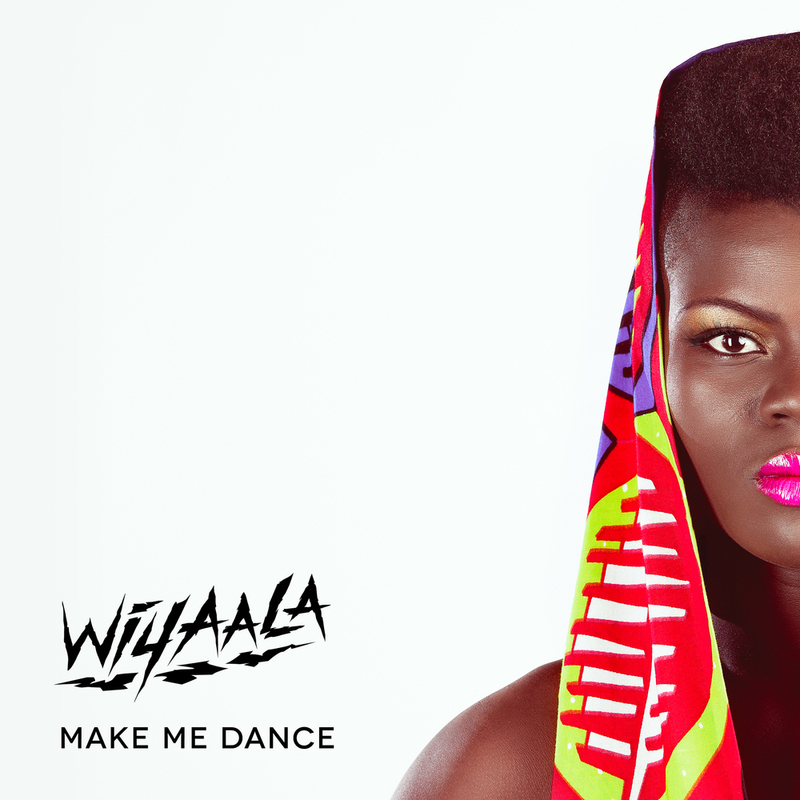 Wiyaala has finished recording her new album. Produced by Jurgen Von Weckmar and Melissa Van der Spuy, the expected release date will be October/November 2014. The album features 13 new songs by Wiyaala in a intriguing fusion of Afro-Pop, contemporary western styles and traditional folk music from the north of Ghana. The first single from the album is scheduled for release in September!